Don't forget to check out what your child did today. Our classrooms have their own Daily News page. It is listed under the News tab. Come check out what we learned today! important information be sure to take a look. 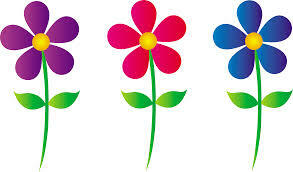 On Wednesday, April 3 the children will have a visit from Effinger Garden Center at 9 a.m. 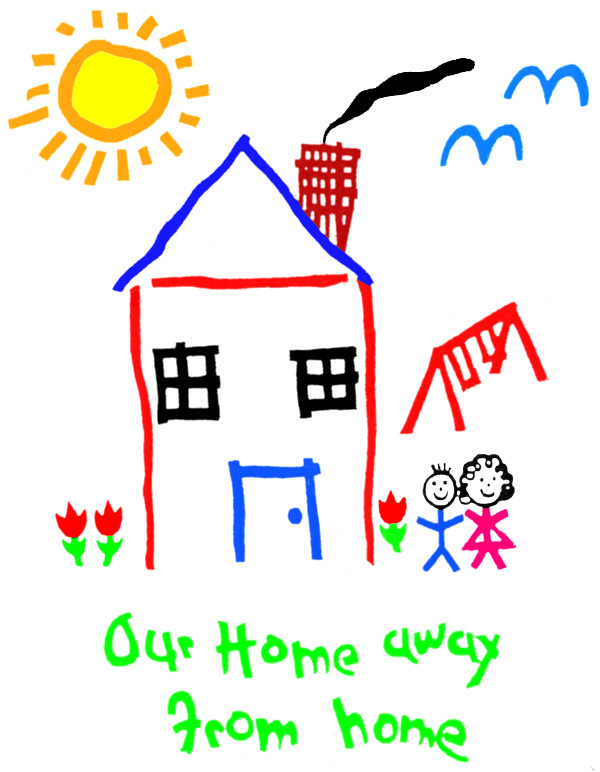 The children will learn how to plant a garden and how to take care of it. 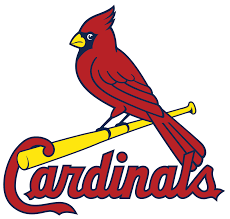 Cardinal Day- Please wear Red on Thursday, April 4 to celebrate the opening day for the Cardinals. Go Cardinals!!!!!! Birthday Party Day will be celebrated on Wednesday, April 10. The children will celebrate by making an Easter bunny craft in the morning. In the afternoon the children will have cake for snack. 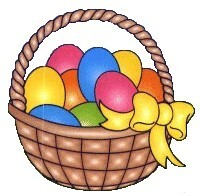 On Sunday, April 14 there will be an Easter Egg Hunt sponsored by the Parish and the Creative Learning Center. The Easter Egg Hunt will take place outside on our playground weather permitting. 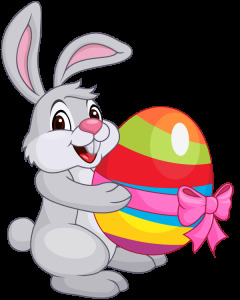 If there is bad weather the Easter Egg Hunt will take place inside the Creative Learning Center at 1 p.m.
On Wednesday, April 17 the children will celebrate Easter by having breakfast with the Easter Bunny. On Friday, April 19 we will be closed for Good Friday. Happy Easter! Did you know that our school recycles? It's true! We do! 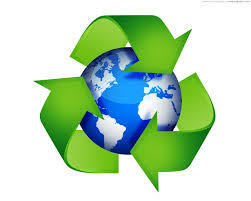 We recycle newspapers, magazines, soda cans, cell phones and ink cartridges from printers. To recycle newspapers and cans the bins are located on our lower playground. To recycle ink cartridges and cell phones the boxes are located across from the office. some on our website under the individual classroom News tabs. We are also on Google Pages too! What is it like to be a child? The Blessings of Children all week long. The children will be making music and dancing. Today the children will make fruit salad. The children will make stepping stones for our playground.